Samuel Curtis Batsell III, Esq. 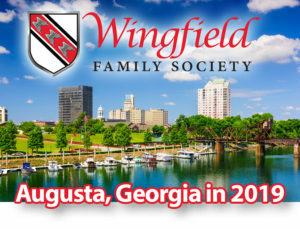 The title, “Lord of the Manor of Wingfield”, being the property of Wingfield Family Society, was assigned on 4 June 2016 to the elected President, Sam Curtis Batsell III, Esq., at the 30th Annual Meeting in New Orleans, Louisiana. 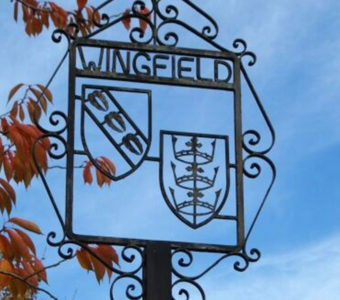 He will have the honor of being recognized as the Lord of the Manor of Wingfield for his three-year term of office with the rights and privileges thereto. At conclusion of his term as President, the title will automatically be conveyed to the newly elected President. 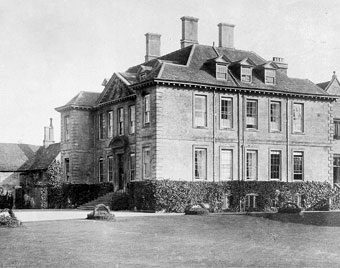 The Lordship of the Manor of Wingfield, situated in Suffolk County, England, went to auction, “Lot 2”, on 8 November 1989 at The Fanmaker’s Hall, St. Botolph’s Without, London, EC2 by the Surveyors Estate Agents and Valuers Bernard Thorpe of Hanover Square, London. 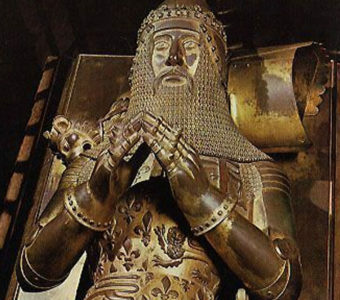 With a successful bid of £8.000 ($14,000+), Vance G. Wingfield of Fort Worth, Texas, became the Lord of the Manor of Wingfield. 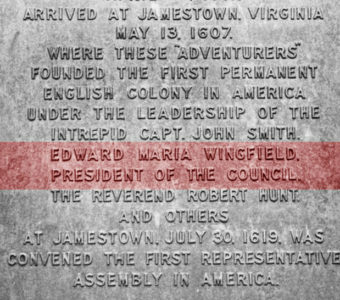 This successful endeavor was possible due to donations raised from ninety generous contributors. 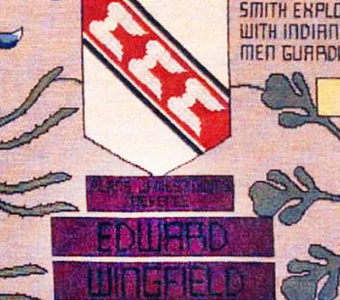 The Lordship of the Manor of Wingfield was then conveyed on 29 April 1991 by Vance G. Wingfield to the Wingfield Family Society, and assigned to the President of the Wingfield Family Society, Wilsie (Wingfield) Carr for her remaining term in office. 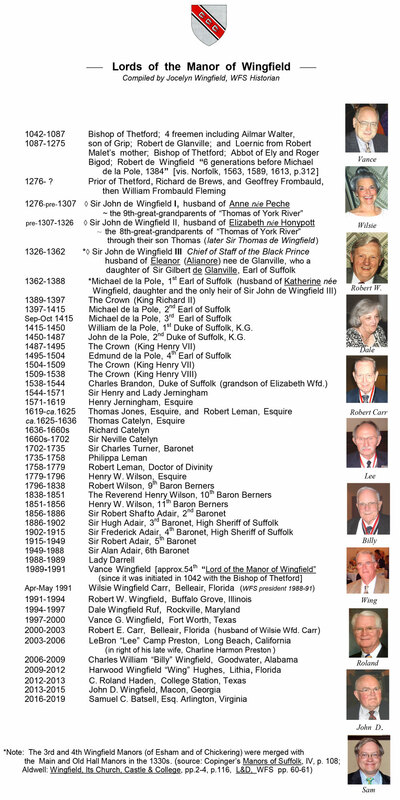 Since then nine Presidents of the Wingfield Family Society have had the honor of being recognized as the Lord or Lady of the Manor of Wingfield. Alice Hodson, Midlothian, VA; Ann Maria Butler, Richmond, VA; Betsey Hughes, Birmingham, AL; Betty Gamache, Richmond, VA; Bill Mahone, Charlottesville, VA; Cecil & Ruth Wingfield, Freemont, CA; Charles Liberty, Springfield, VA; Charline and Lee Preston, Walnut Creek, CA; Charlotte McWhorter, Concord, NC; Christine Kameen, Baltimore, MD; Clifford Wingfield, Castro Valley, CA; Dale and Ray Ruf, Rockville, MD; Dee Epps, Jonesboro, GA; Dennis Murphy, Highland Beach, FL; Derek Wingfield, Lexington, VA; Doris Wasden, West Valley, UT; Dorothy and Paul Shively, Little Rock, AR; Dr. and Mrs. Robert Wingfield, Burlington, Ontario; Dr. Albert Rayle, Jr, Atlanta, GA; Dr. Benjamin Koonce, Raleigh, NC; Dr. Billy Wingfield, Petersburg, VA; Dr. Burwell Wingfield, Lexington, VA; Dr. Richard Quarels, Princeton, NJ; Dr. Sidney Conolly, Corpus Christi, TX; Dr. William Wingfield, Jr., Mt Pleasant, SC; Edna James, Shreveport, LA; Edwin Wingfield, Urbana, OH; Bud and Opal Wingfield, Ault, CO; Elizabeth Caretto, Goleta, CA; Elva Wingfield, Phoenix, AZ; Emmett Wingfield III, Birmingham, AL; Evelyn Estes, Denver, CO; Fred and Martha Wingfield, Jr, Benton, AR; George Wingfield, Shepton Mallet, England; Gerry and Betty Dutton, El Dorado, AR; Gertrude Wingfield, Camp Verde, AZ; Gloria Wingfield, Shepton Mallet, England; Harrison Wingfield III, Longview, TX; Hart Shiver, Athens, GA; Hazel Spears, Porterville, CA; Hershel Wingfield, Rio Vista, CA; Hershel Wingfield, Jr., San Francisco, CA; Hettie Kimball, Greenwood, MS; Irene Wingfield, Phoenix, AZ; James Patterson, Austin, TX; Jane Gray, San Antonio, TX; Jimmie Wingfield, Kilgore, TX; Jocelyn Wingfield, London, England; John and Dorothy Wingfield, Perry, GA; John Wingfield, Olympia, WA; John Wingfield, Christ Church, New Zealand; Josephine Ray, Corpus Christi, TX; Judith Walker, El Paso, TX; Julia Gatling, Jackson, MS; Lee Britton, Petoskey, Ml; Lennie Mills, Corpus Christi, TX; Lenora Rogers, Hillsborough, NC; Lloyd Wingfield, Midway City, CA; Lois Wickham, Ashland, VA; Louis Wingfield, East Leroy, MI; Louis Wingfield, Mayer, AZ; Margaret Rowbottom, Simcoe, Ontario; Mark Wingfield, Park City, UT; Mary Lou Hilburn, Shreveport, LA; Mary Teel, Charlottesville, VA; Mary Wingfield, Bognor Regis, England; Middleton and Frances Wingfield, Jr., Memphis, TN; Mildred Wingfield, Richmond, Millie Wingfield, Deland, FL; Nancy Wingfield, Burwood, Australia; Olief Price, Hawkinsville, GA; Paula Weil, Corpus Christi, TX; Ralph Wingfield, St Claire Shores, MI; Richard Conolly, Corpus Christi, TX; Robert Wingfield, Barrie, Ontario; Robert Wingfield, Deland, FL; Robert Wingfield, Northbrook, IL; Robert Wingfield, N. Little Rock, AR; Ruth Wingfield, Arlington, TX; Ryan Wingfield, Lexington, VA; Sam Wingfield, Martinez, GA; Sam Wingfield III, Great Neck, NY; Sarella Wolff, Deland, FL; Scott Zen-Ruffinen, Randolph, MA; Susan Cavanagh, Athens, GA; Thomas Wingfield, Bellingham, WA; Tommie Wingfield, Ft Worth, TX; Troyce and Joseph Tullier, Baton Rouge, LA; Vance Wingfield, Ft Worth, TX; Virginia Brickell, lndianola, MS; Virginia Tierney, Bakersfield, CA; Walter Wingfield III, Falls Church, VA; Wayne Wingfield, DVM, Ft Collins, CO; Wendy Wingfield, Arlington, TX; Wilsie and Bob Carr, Belleair, FL; Young and Lucille Orsburn, N. Little Rock, AR.